During GRAMMY® Week, the GRAMMY Museum welcomed GRAMMY nominated R&B soul singer, songwriter, and pianist Marsha Ambrosius to the Clive Davis Theater for a special installment of the Backstage Pass series for students. Hailing from Liverpool, England, Ambrosius, the multi-talented artist enjoyed a Q & A session with a sold-out room of students eager to soak up knowledge from a seasoned veteran and hitmaker. Ambrosius is responsible for co-writing Michael Jackson’s hit single, “Butterflies” off the King of Pop’s Invincible album is truly one of the most respected artists in the music industry. Students participating in the Grammy Museum’s music education program called Backstage Pass received a special surprise when Ambrosius stopped by during the workshop. She is very passionate about enriching the lives of students through music education. The Backstage Pass is a career exploration program that gives a firsthand look at what it takes to get a job in the music industry. 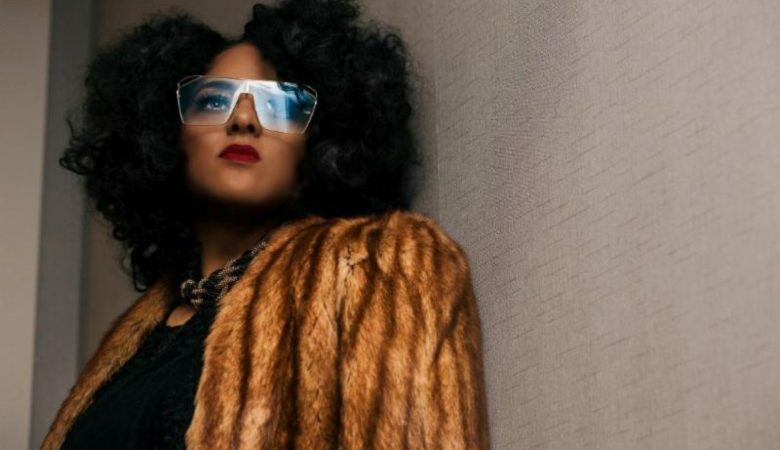 Watch students interact and learn about Marsha Ambrosius’ songwriting process and music journey. 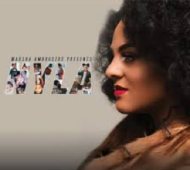 Marsha Ambrosius’ third album, NYLA, her latest release has allowed music lovers everyone to experience Marsha’s masterpiece of the collection of 16, impassioned songs. And yes, in case you’re wondering—the golden currents of groove still flow through the entire collection! Ms. Ambrosius recently finished her 50 Intimates Nights tour with Grammy Award winner Maxwell. She also recently completed her NYLA 2019 tour in support of her latest album NYLA. The 25-city tour included stops in Los Angeles, San Diego, Chicago, Boston, New York, Dallas, Atlanta. and Baton Rouge, Louisiana.